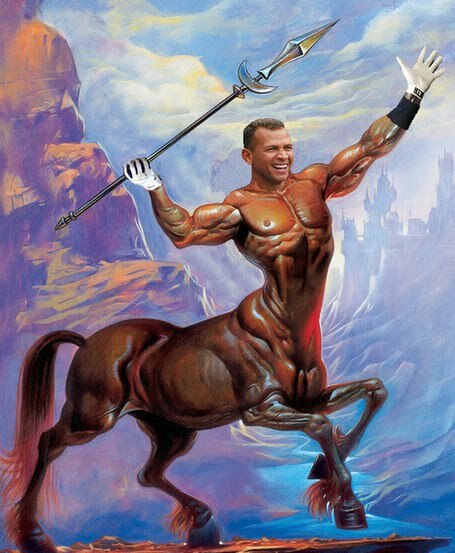 To date, no one has asked ARod or Hudson to confirm the ARod/Manbearpig story. Previous Post Does The Soft-Serve Machine Work? Next Post The BCS actually put someone in charge: Dog pile on Bill Hancock!